New York City has about 24,000 restaurants. City health inspectors check them for compliance with food-safety regulations at least once a year. Find out if your favorite restaurant passes muster or not! Inspectors look for violations such as failure to keep food at a safe temperature; presence of flies and vermin; and improperly sanitized cooking utensils. They can close restaurants that have serious and persistent violations. You can file complaints online about problems with food safety or food poisoning at restaurants in New York City. 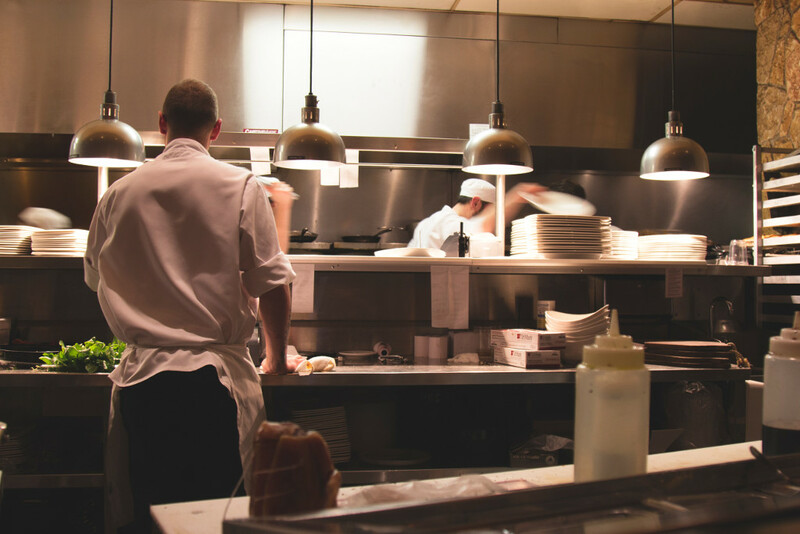 Our goal is to provide the public with an easy way to search New York City's restaurant inspection records. We are not affiliated with the city health department or other government agencies.